It has been a week of sporting success at the Senior Boys’ School, as one of our upper sixth students and a recent leaver have signed professional contracts in their respective sports. 2018 Leaver George Lavelle has signed with Lancashire Cricket, having featured for their second XI this season and winning the T20 final with the team against Essex. 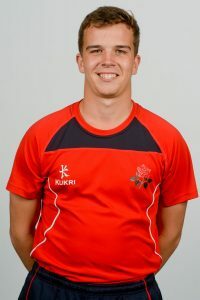 Lavelle, a wicket keeper batsman who plays for Ormskirk Cricket Club, travelled to Dubai with the Lancashire First Team on this year’s pre-season tour and his good form earned him a call-up to the England U19s, making his debut in the Test Match against South Africa in July. 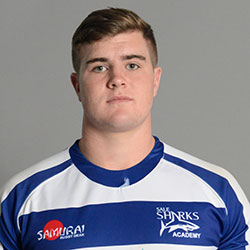 Earlier this week, 1st XV Captain James Harper committed his future to Sale Sharks, signing his first professional deal with the club. Having trained with England U-18s earlier this year, as well representing the School and Southport RUFC, the deal will see James progress into the Senior Academy at Sale. We wish both George and James every success from all at MTS!